We offer luxurious outdoor living at affordable prices. 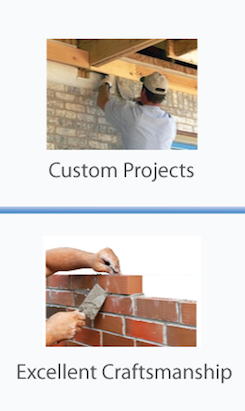 We provide high quality workmanship in stucco, stone, brick and other materials. Redo the facing of your home with stone, brick or stucco and add elegance to it. 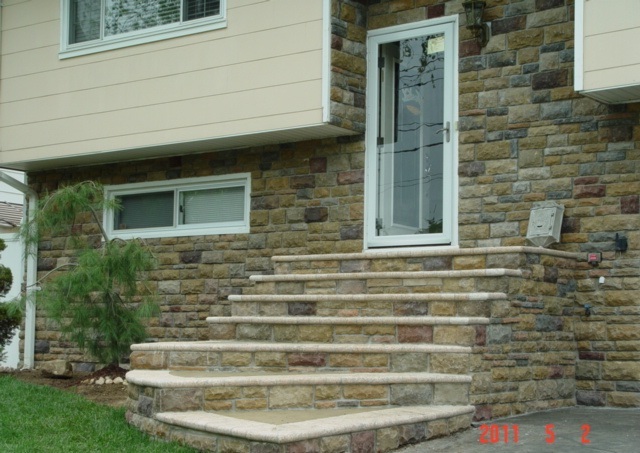 With new and improved technology in masonry services stone veneer siding is now widely available and affordable to the average home owner. Veneer stone and brick facade is a sure way to update your outdoor space and take it to the next level. It can dramatically change your living space. 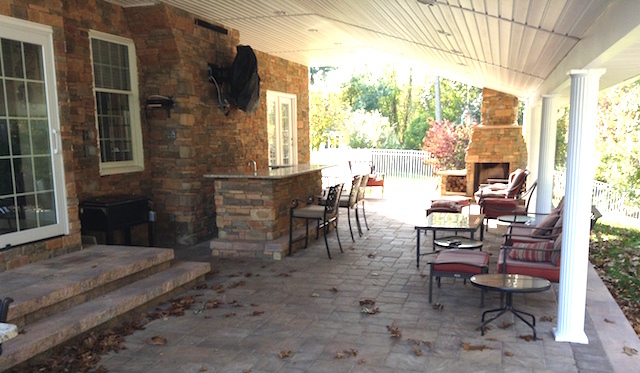 Below we did a veneer stone and brick facade to the wall, outdoor kitchen and fireplace in a New Jersey home.